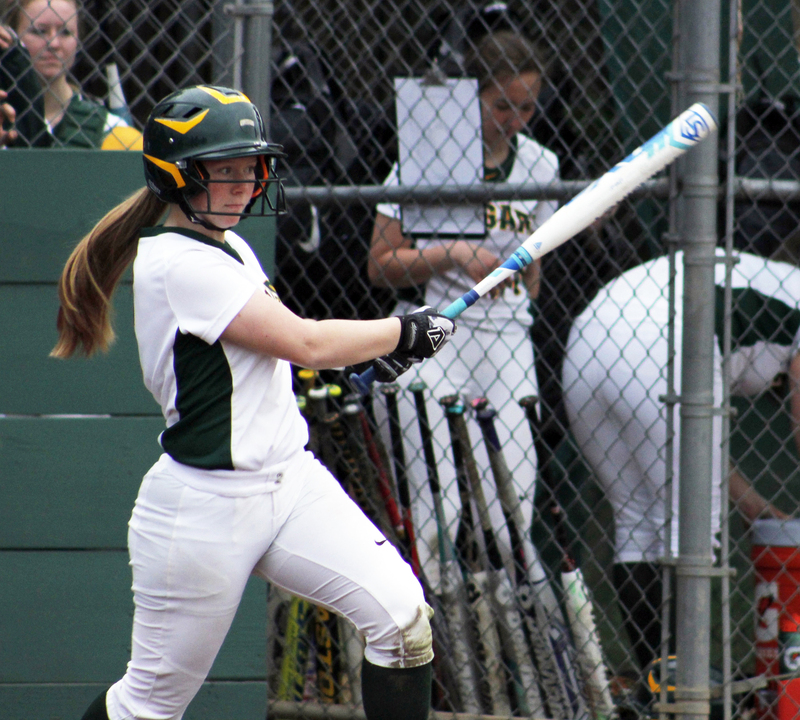 Kennedy’s 2018 softball season was an adventure for everyone on the team. Coach Caitlyn Seymour led the team to a 15-9 record and 12-2 in their league. They won their last conference game against Metro League rival Burbank by a crushing score of 21-1. After a very successful season where they beat rival McClatchy by 7-2 and Elk Grove’s Laguna Creek by 2-0, they finished second in Metro. The game of softball requires very strong bonds and dedication, along with teamwork. Seymour states, “Other highlights included seeing the improvement in the girls from the beginning of the season to the end.” They grew over that time and can now go try and bring a championship back to Kennedy. Star player Caitlyn Evans, a senior, says, “This season was definitely one to remember and I was very happy with the outcome. [My] best memory would have to be beating McClatchy on their senior night.” The win against McClatchy sounded like a good one, and we hope to have many more against our storied rivals. We all hope to see much more success from the Lady Cougars team in the present and future, and it will be fun to witness their accomplishments and accolades they bring to the school in the next few seasons.